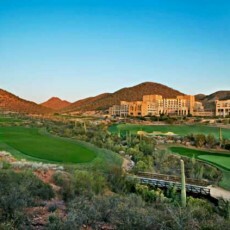 The Roadrunner Course at Starr Pass Golf Club is a 9-hole regulation length golf course in Tucson, Arizona. This medium-length layout features 4 sets of teeboxes for the enjoyment of golfers of all skill levels. 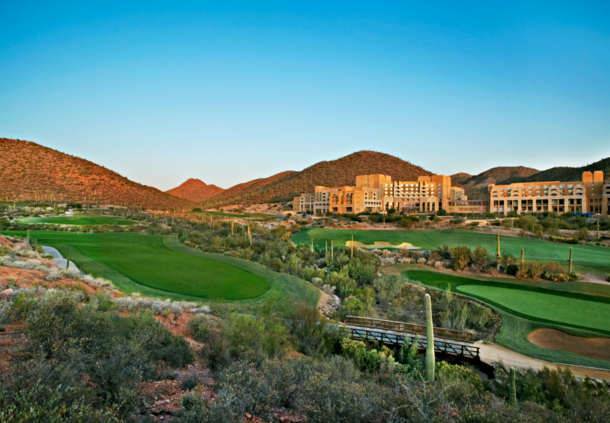 There are 2 other courses on this same property, the Coyote Course, and the Rattler Course. Online tee times may be available at Starr Pass Golf Club or at nearby golf courses, usually offered at a discount from the normal rate. Even though the info on this site is most often accurate, sometimes there will be mistakes. If you notice anything that needs updating, please let us know.